It is with great fun that I get to hold giveaways with Book Hound and others. What a grand way to meet others and get good feedback. 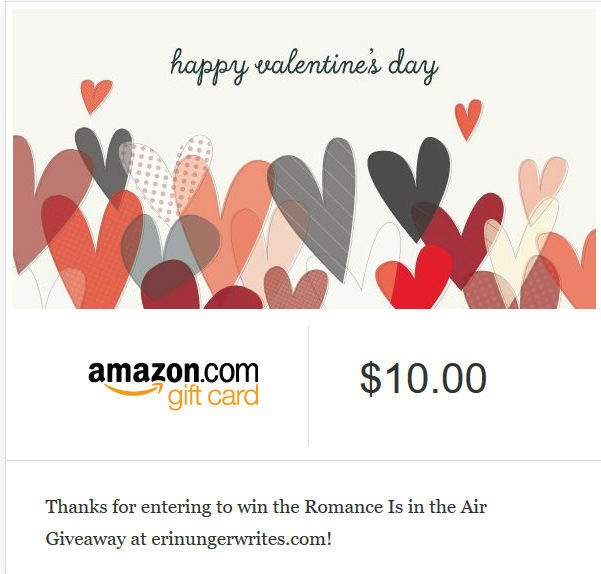 My latest giveaway for ‘Love Is in the Air’ with Book Hounds came to a close this week and I have a winner. Kristen was so kind to enter and leave a tweet for me along with a bunch of you other wonderful people. Congrats Kristen!!! Thank you so much for taking the time to check out my post and entering to win. I’ll be holding more in the future and hope to see y’all around again. What kind of gifts would you like to see in the future? Leave a comment to let me know.